Category Archives for "Interior Design & Fittings"
So you’ve done your homework and chosen a reputable architect and main contractor with specialisms in healthcare design and build; don’t now risk covering up their great work with interior design and fit-out that isn’t of the highest standard and of course fit-for-purpose. 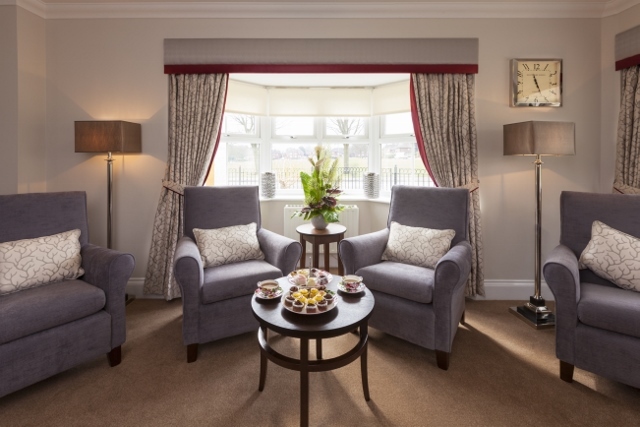 Interior design is the icing that covers the building beneath; prospective residents and their families are not likely to walk in to your care home and say “I love the design and build of this place”, but they will often fall in love with the way your interior looks and feels. Evidence shows that operators who get their interiors right achieve both higher occupancy levels and higher fees so it makes sound commercial sense to allocate a realistic budget for interior design and FF&E. Getting it right isn’t just about how an interior looks. How it smells and sounds is hugely important too, and often overlooked. If unsuitable carpets and soft furnishings are chosen they will be virtually impossible to clean effectively and unpleasant smells will soon surface. Acoustics need to be soft in homes where residents include dementia and mental illness sufferers who often find loud and tinny environments irritating and unsettling. 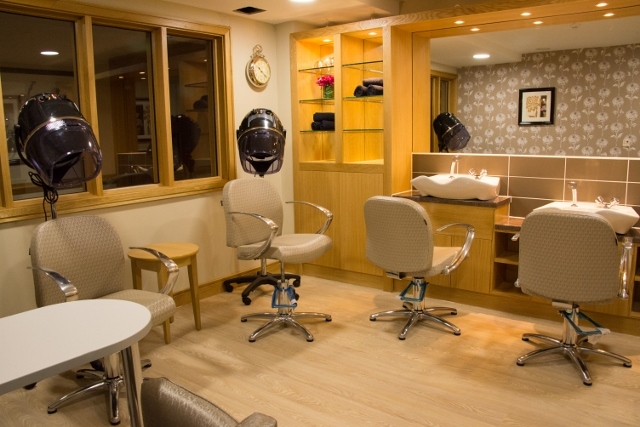 Strive to achieve a beautiful, fresh, calming environment which lasts and where residents feel settled and happy. Do justice to your project; choose your Interior Design and FF&E supplier wisely! 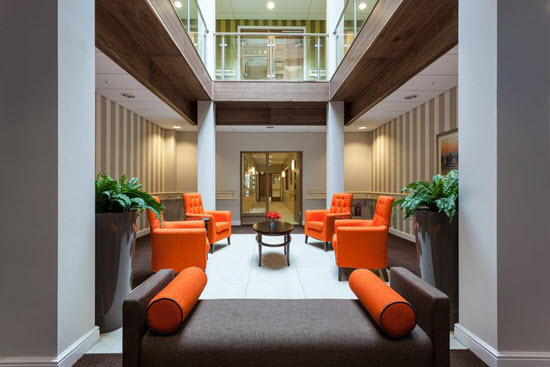 There are hundreds of contract interior design firms out there but only a few who truly specialise in healthcare. 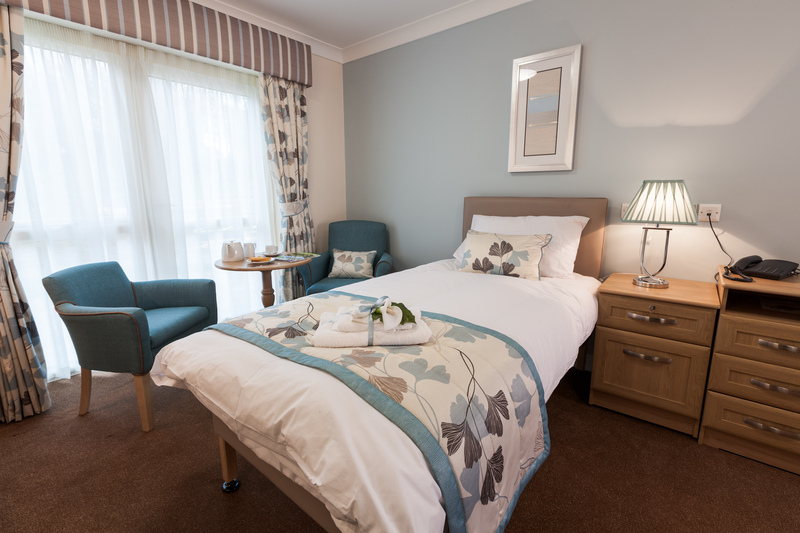 Your care home may have specific requirements like Dementia Design or be a Challenging Behaviour environment and all require a specialist approach by experienced designers. Has the firm won awards for their work? 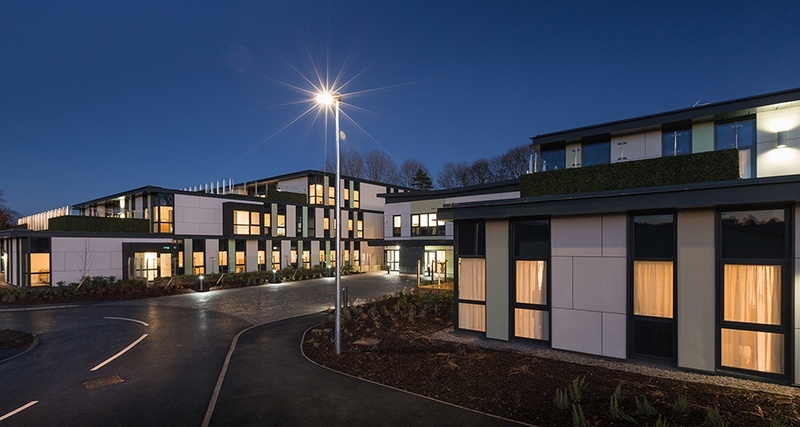 Institutions like Pinders have annual Design Awards which are regarded by many as the BAFTA’s of care home design and so are a real stamp of approval which can be relied on. Avoid companies who only want to sell from their own range, like furniture manufacturers who offer a design service. 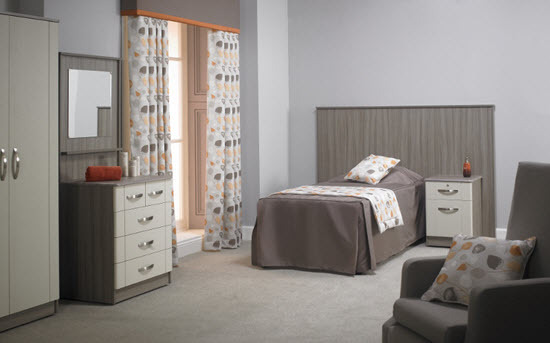 For a truly individual interior, unique to your care home, choose a supplier which has access to the whole market. The devil’s in the detail! If at all possible avoid tendering for the interior design and FF&E. Here’s an example of why: You can buy a pillow for a pound, but you wouldn’t want to sleep on it. Tendering promotes companies who are happy to sneak in a pound pillow but this is an item which has a profound effect on the comfort of your residents and luxury pillows can be supplied for not a great deal more. In the scheme of things, if you’re spending several million building a care home, a few hundred pounds extra on the things which mean so much is money well spent. A really good interior design and FF&E supplier will ensure that your budget is spent proportionately on the things which really matter – quality towels is another good example of something that can bring daily pleasure to a resident. A good designer will also be very happy to work closely with you so if you enjoy interior design yourself or have strong ideas about the look you’re trying to achieve, don’t be afraid to ask to be involved. There is a temptation to take on the design and final fit-out yourself but this is sometimes false economy when your time and your staffs’ time would be best spent recruiting or selling rather than procuring 1000’s of items in the weeks leading up to opening. Not to mention the huge task of installing all the FF&E which a reputable healthcare Interior Design firm will perform with military precision. If you’re building a 60 bed care home expect it to take the experts 5 working days and perhaps 3 times longer if you attempt it yourself. 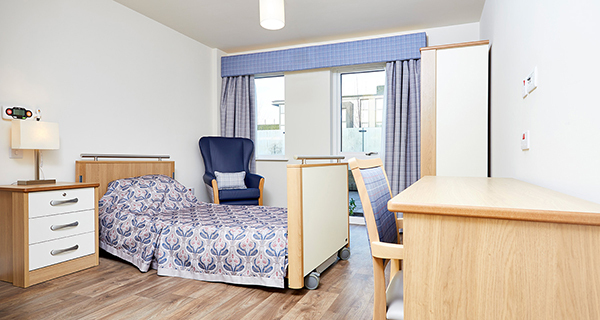 If you’re planning to refurbish your care home there are other important considerations like how to work around residents and knowing where to find contractors who are used to working in specialists environments like care homes. 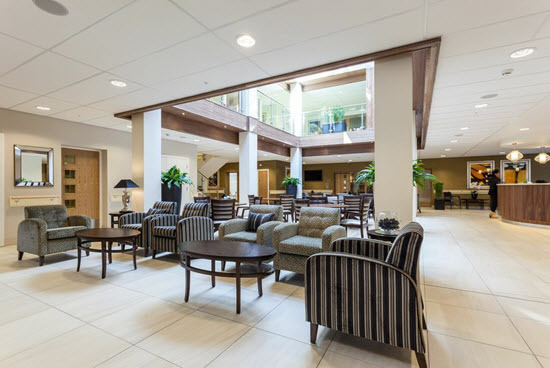 A specialist Interior Design firm will have done hundreds of care home refurbishment projects so it’s worth asking them before considering taking it on yourself. Achieving the highest standard of design and fit is fundamental to the quality of care which is ultimately delivered and choosing the right supplier can make all the difference to the success of your project and your business.